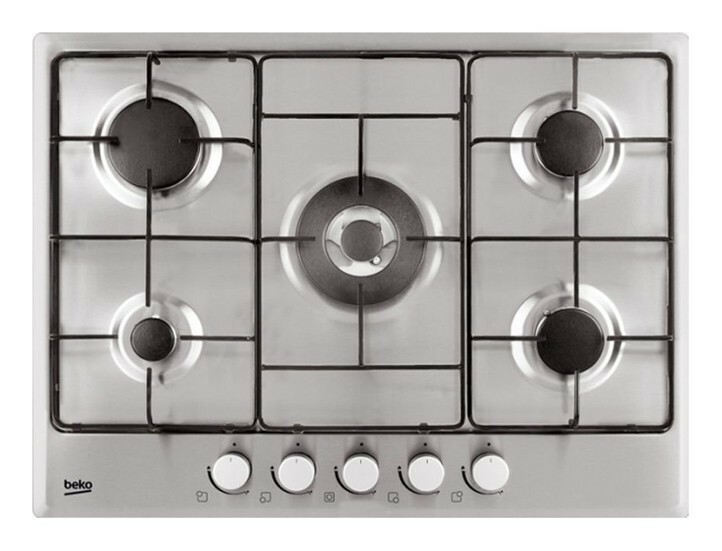 We at HappyAppliances are specialists, when it comes to hob repairs in London. Your hob is used on a regular daily basis, so we understand how important is to have any problem fixed as soon as possible. We offer convenient appointments and we will give you a call when we are on the way, so there will be no need to stay home waiting for us all day. For your comfort all hob repairs are done in your own home on a day to suit you and to get your appliances back up and running in no time. We offer fixed repair costs, meaning that our engineers will not add any hidden costs to your bill. If your appliance needs any parts to be replaced, then we can order them for you and just charge for them on top, but you are not paying extra for any repeated visit. Our service is fast, reliable and hassle-free. Our experts are experienced and trained up to date to repair a variety of problems with minimum visits, covering a huge selection of models. If you're experiencing problems with your hob don't wait any longer, let us fix it with 1 year guarantee of the labour work. Call us today. If you have bought a new hob and you need help with the installation, HappyAppliances is the right choice. Our team of experts specialize in first class installation for any style or model. We will ensure everything is properly fitted, when completing a neat and tidy job.